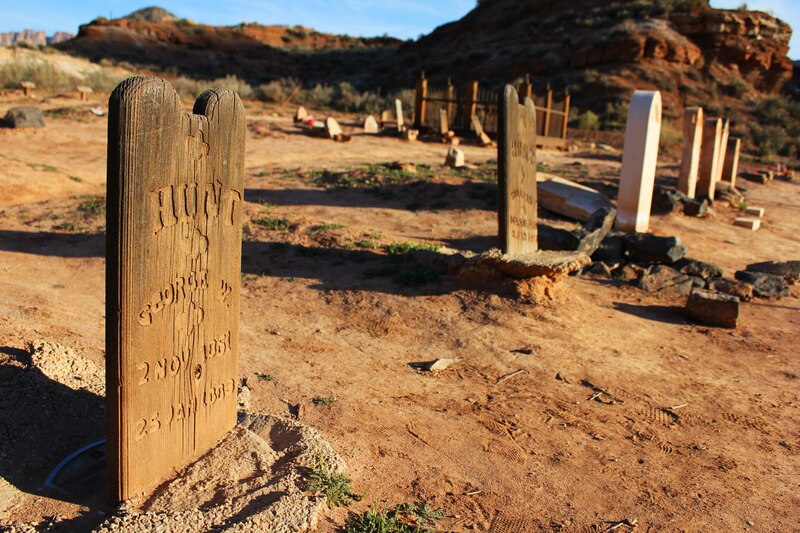 My nieces are really good at dancing; I am not. 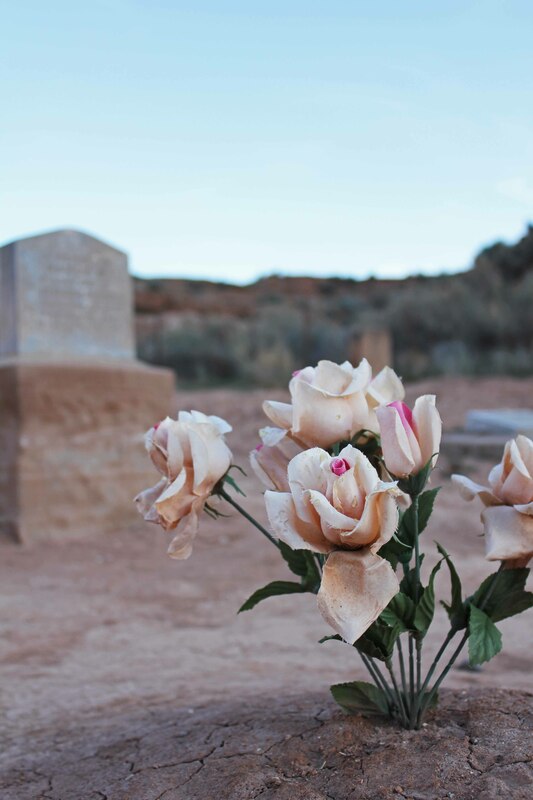 What I am good at is driving up to St. George, Utah when the girls make their way to dance competitions located two hours from Vegas. 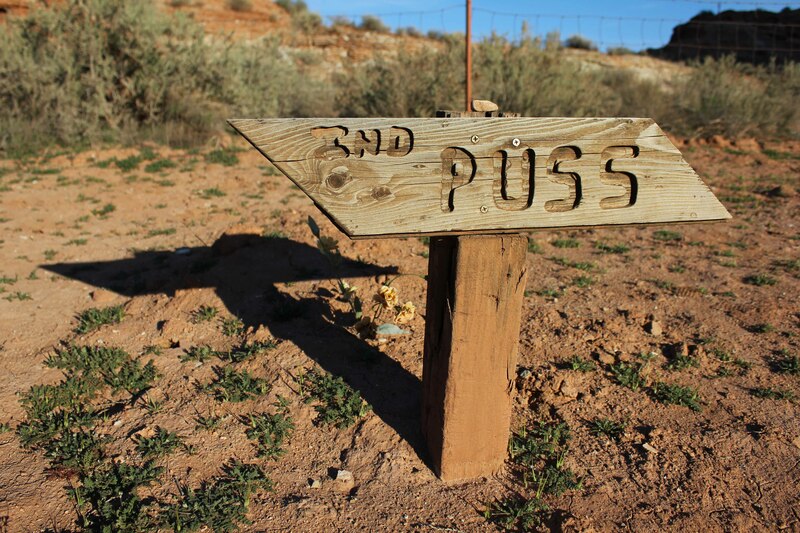 This is exactly what I did on Saturday, March 21, 2015. 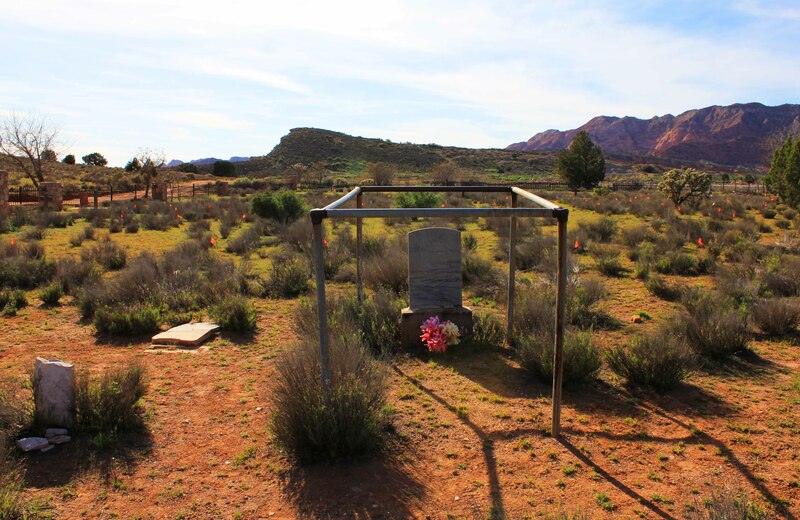 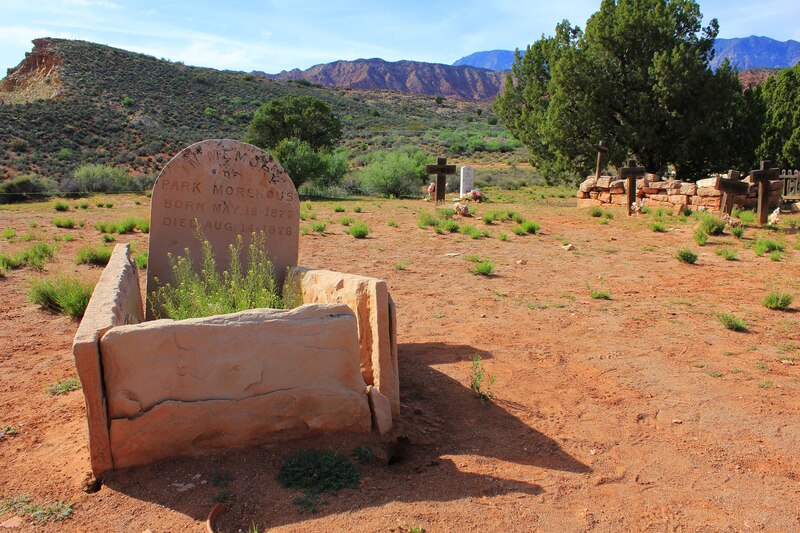 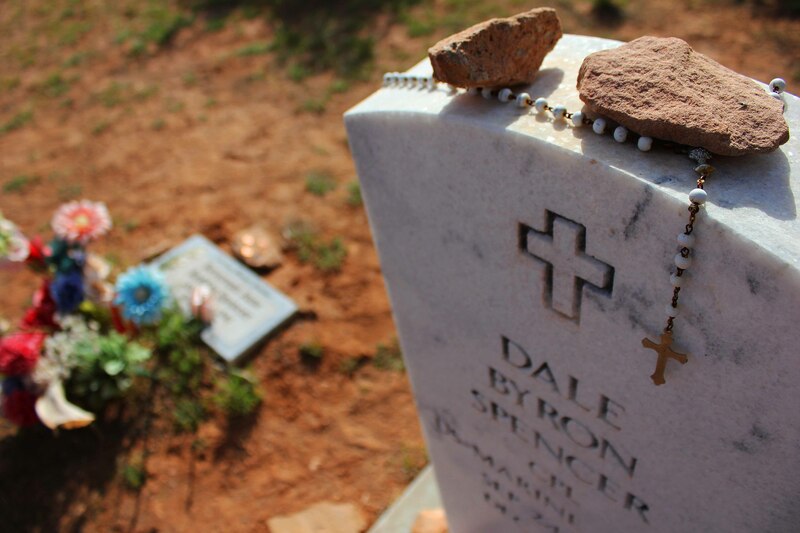 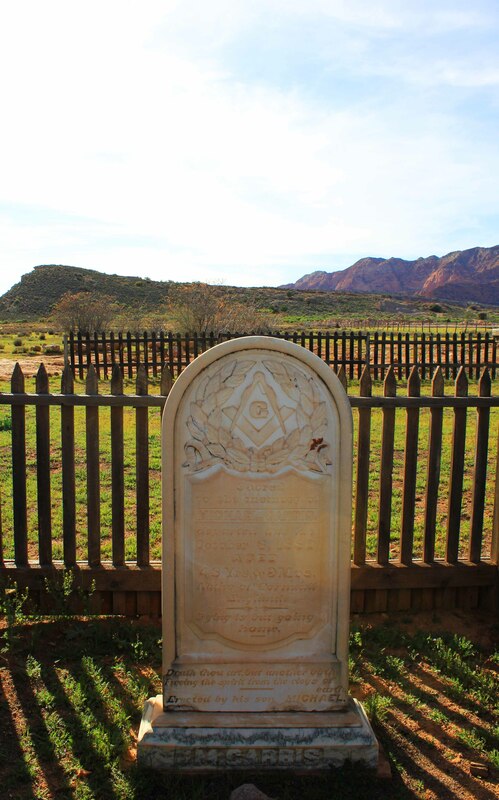 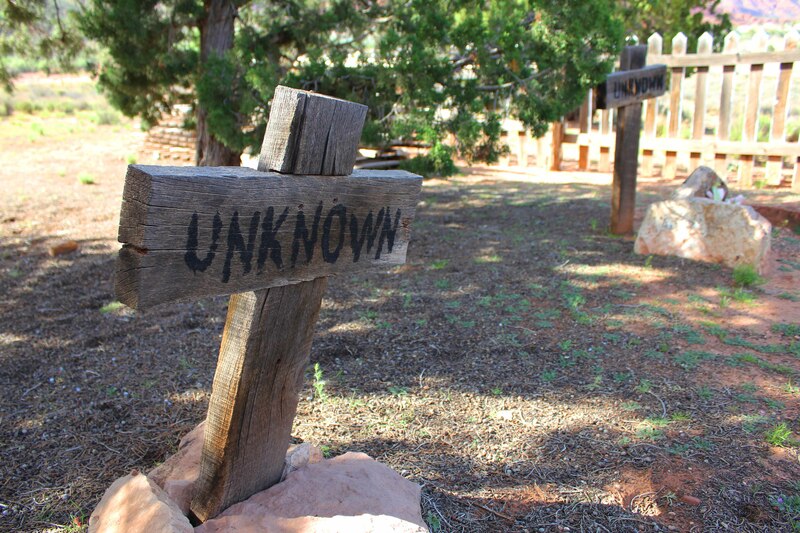 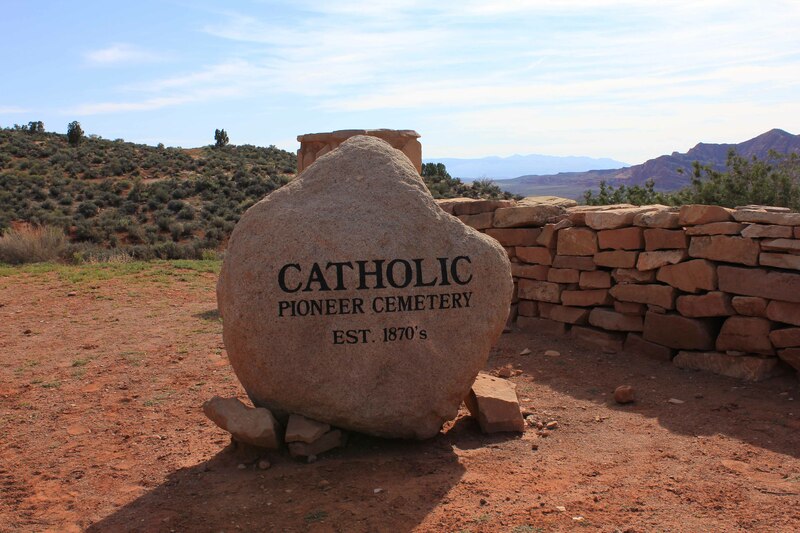 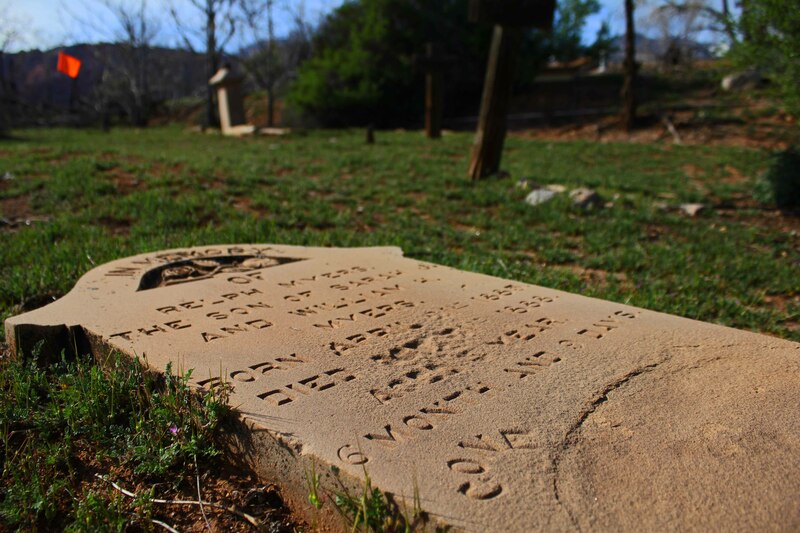 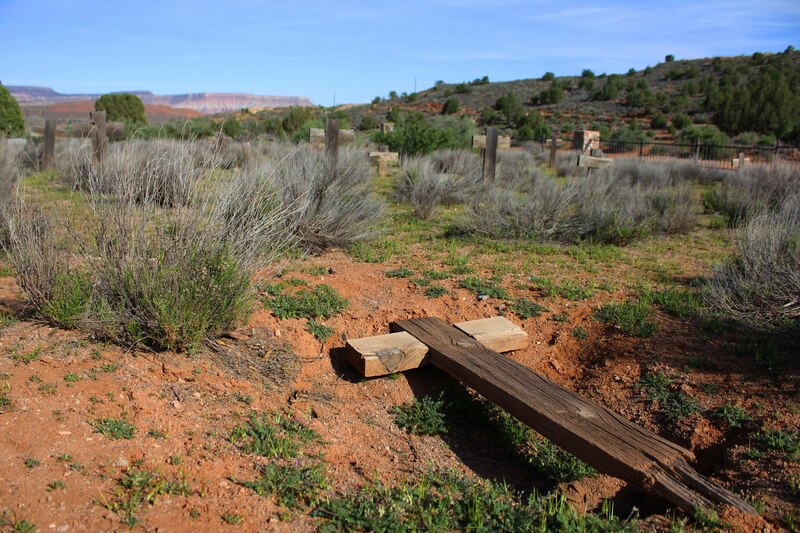 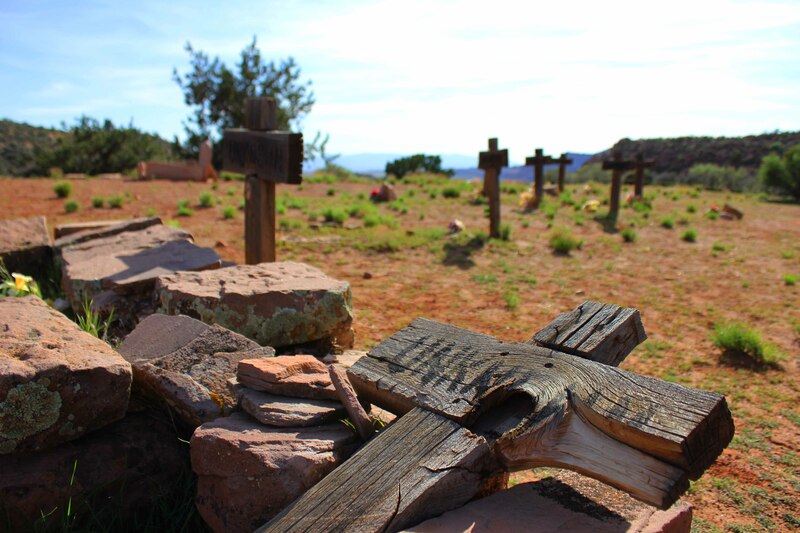 Given a long break between routines, I jumped into my car and toured four (primarily ghost town) cemeteries located within sixty minutes of St. George. 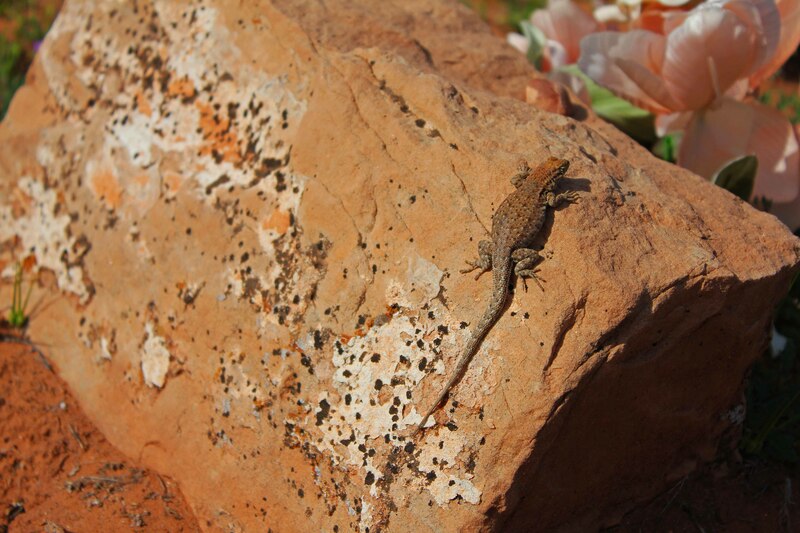 Lots of lizards, birds and beetles! 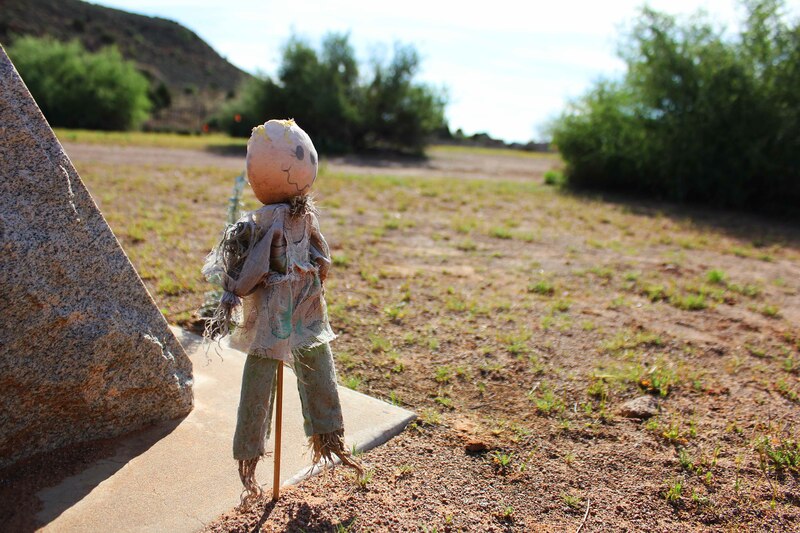 The third graveyard scarecrow I saw that day. 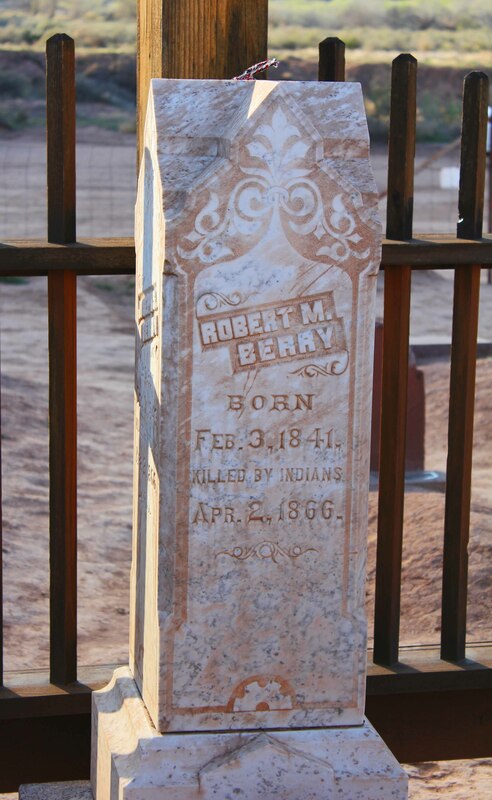 “Killed By Indians” — File under things you don’t see every day. 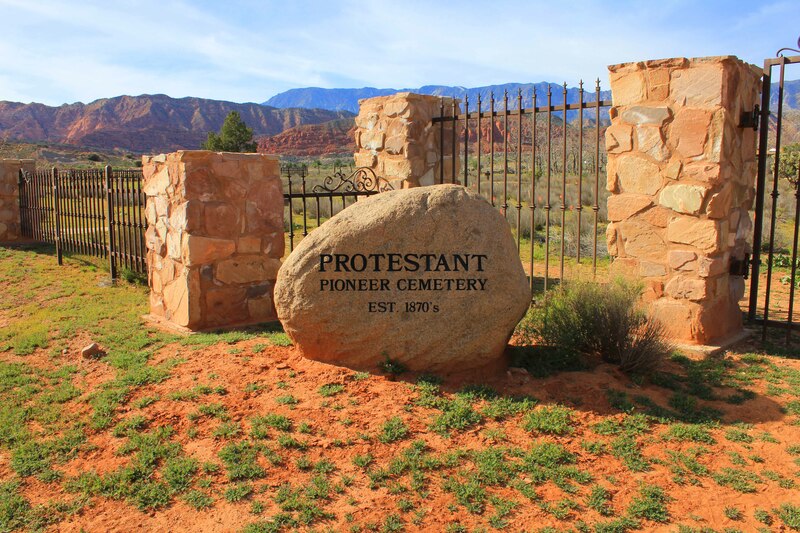 A peek behind this pristine marker reveals a crumbled piece of history. 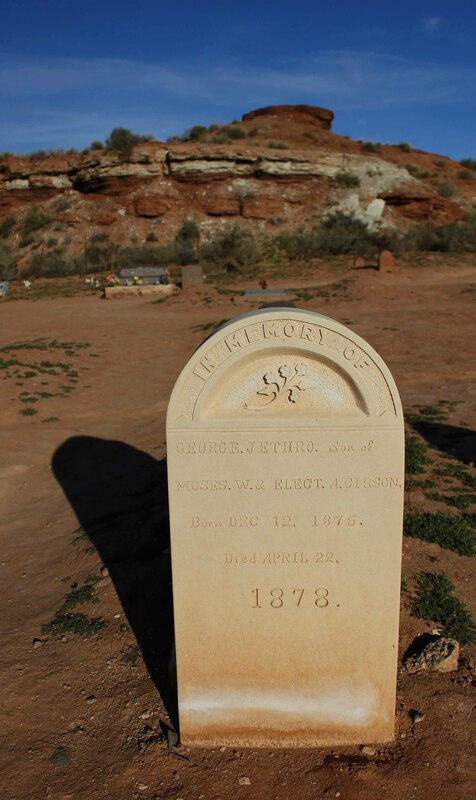 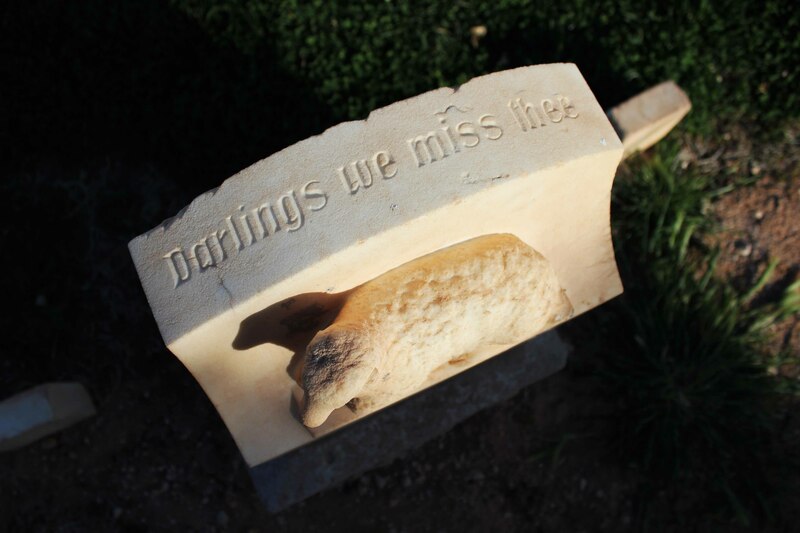 I suspect that George’s original gravestone remains on the ground behind his new one. 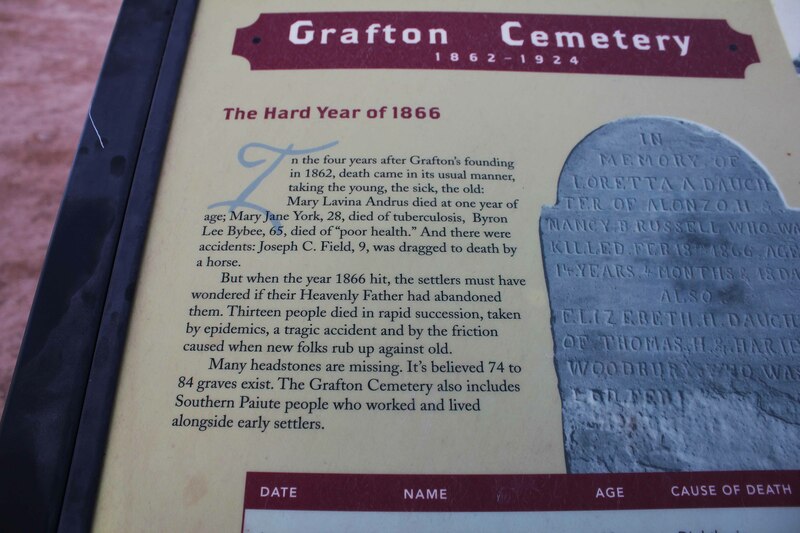 Dimming the lights on Grafton.